Sweet and tart with a little zing, and perfectly easy for a holiday meal or weeknight supper. 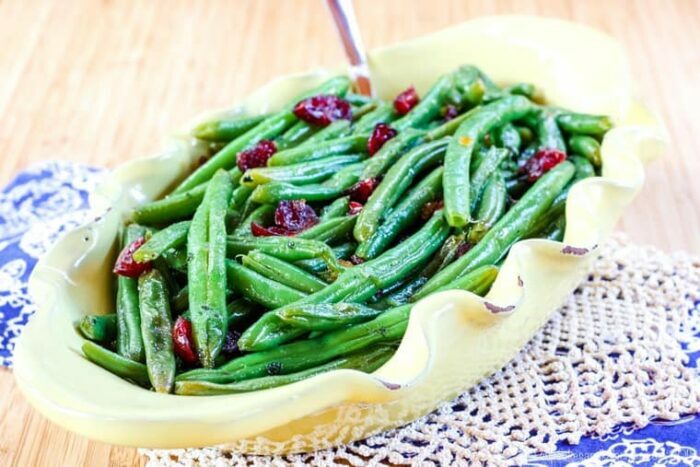 Cranberry orange glazed green beans are a new and healthy alternative to the traditional Thanksgiving green bean casserole. You can definitely balance the holiday indulgences with some healthy holiday side dish recipes. Step away from the canned soup and french fried onions. 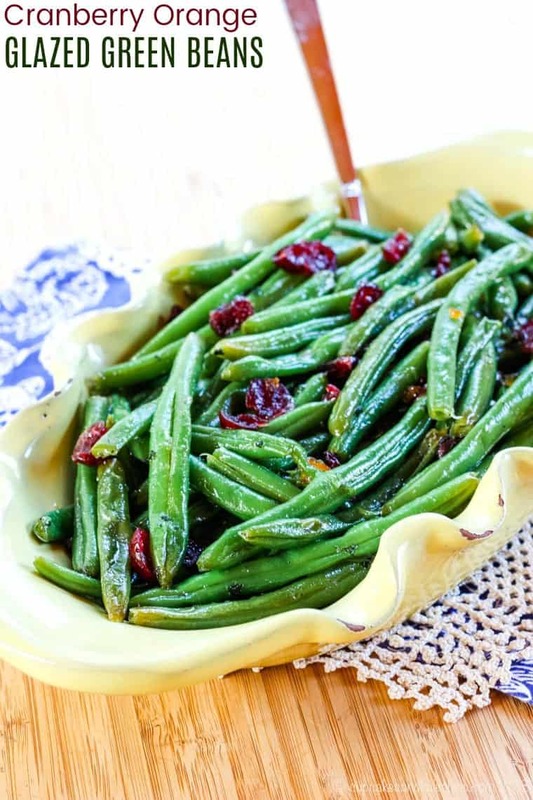 It’s time to lighten up your green bean recipe by making these slightly sweet and tangy glazed green beans with cranberries and orange. So I’m feeling pretty cruddy right now. As in, like, physically and mentally. This morning I went through all the effort to pop a nice Slow Cooker BBQ Rubbed Turkey Breast into the crockpot. Then I met a friend for a light lunch and stopped at the grocery store. When I got home, since the little guy was up from his nap. So we decided to make a run to the furniture store so that The Hubby could show me a bedroom set he saw. Well, several bedroom sets, a few dining room tables, a couple BeautyRests, and the 7-minute TempurPedic memory foam mattress experience later, it was rapidly approaching dinnertime. Consequently, the boys were rapidly approaching meltdown city. While I had the turkey cooking, no side dishes were ready. In addition, I was pretty hungry and not thinking clearly myself. That’s the sort of thing that happens after you try to go furniture shopping with small children. So in that foggy-headed moment, the diner up the road felt a whole lot closer and faster than getting all the way home and trying to figure out something that would cook quicker than baked sweet potatoes and Lemon Parmesan Roasted Broccoli I had planned to go with the turkey. Yeah, not exactly. There is a room for private parties at the diner, and of course, prime dinnertime on a Saturday night, naturally there HAD to be a party going on. And naturally my little guy needed a dry diaper and my big kid had to pee. Of course he couldn’t figure out if he wanted bacon or sausage with his pancakes. Consequently this meant I couldn’t look at the menu and decide what I wanted. By that time our waitress disappeared. Once we finally. got our order in, the kitchen was bogged down with cooking all of the entrees for the party, and our orders had to wait. There’s only so much “I Spy” that’s gonna keep a kid calm when mom and dad just made him NOT run all over the furniture store. Now he just wants his pancaaaaaaaakkkkeeeesssssss! Heck, I was pretty hangry myself. After all of that, my dinner wasn’t even that good. Life lesson – don’t order short ribs at a diner. And, to top it all off, when we got home and I had to get the turkey out of the crockpot and into the fridge, it smelled amazing. Dinner remorse, big time. What doesn’t feel amazing is my tummy. The orange marmalade adds a bit of sweetness to the beans, with some tart flavor from the dried cranberries. A wee bit of dijon mustard pulls it all together and balances it out with a little zing. Perfect fall flavors for a perfect vegetable side dish. My family polished off this batch of beans, so if you’re making it for a big holiday meal, I’d highly suggest doubling or tripling it. My family likes soft green beans, but I know many people like them more crisp-tender. Therefore, cook them to your preference. I used fresh green beans and steamed them in a pot, but you can use one of those steamer bags, or even frozen beans. You could also make Instant Pot green beans, then toss them in a pan with the glaze ingredients. In fact, I’d suspect you could just switch your Instant Pot to “Saute” mode and finish off making them right in there. 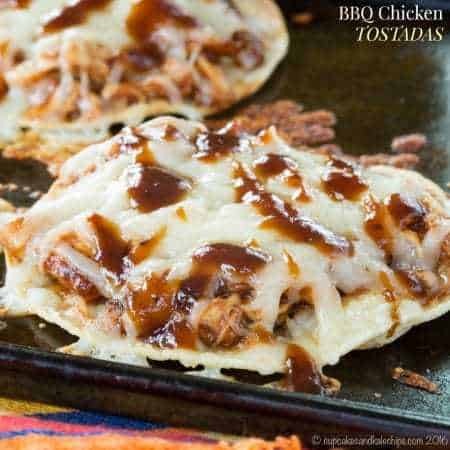 Loving this recipe, but want to change up the flavors a bit? Next time try Pineapple Pecan Glazed Green Beans! What else can you make with dried cranberries? Slather some Cranberry Orange Cream Cheese on your bagels. 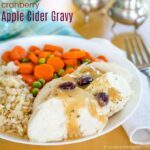 Drizzle Cranberry Apple Cider Gravy over chicken, turkey, or pork chops. 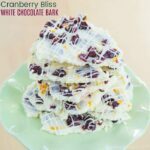 Cranberry Bliss White Chocolate Bark is an easy holiday sweet treat perfect for gift-giving. 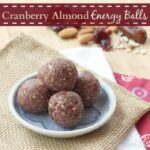 Combat that hangry afternoon slump with Cranberry Almond Energy Balls. 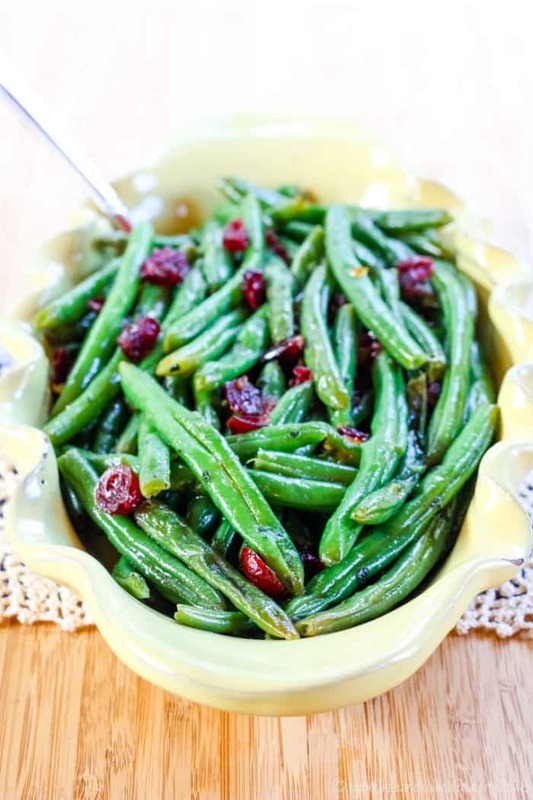 What do you need to make Cranberry Orange Glazed Green Beans? 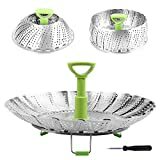 STEAMER BASKET – I can’t live without my steamer basket. I have so many pots and pans, so I don’t need another special one with a steamer insert. Since this is collapsible, it works in any size pot or pan. For a dish like this, I will use it in my deep skillet, steam the beans, drain the water, and saute them right in the same pan. If I need to steam a bunch of broccoli or cauliflower, I’ll use a larger pot. I do tend to just use a little cheap version, but I am tempted to get this one with the better grip on the handle. TONGS – I love my tongs and use them daily. 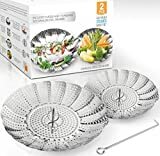 You can use them to get the hot steamer basket out of the pot, grab any stray green beans, and to toss the beans in the glaze. Since they have the silicone tip, they won’t scratch your pots and pans. 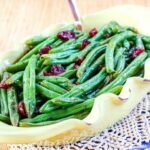 This easy green bean recipe is a refreshing addition to Thanksgiving or Christmas dinner and they are also lovely for a Sunday meal. But you can definitely add them to a weeknight dinner since they come together super fast and easy. Once you’ve got your beans cooked, it literally takes about two minutes to add the other ingredients and make it all glazy good. It’s the perfect vegetable side dish for any occasion. Steam green beans to desired doneness (or cook according to package directions if using fresh green beans in a microwave bag). Add green beans and sage, and saute for a couple of minutes to let them brown slightly. Sitr in the marmalade, mustard, and cranberries, and season with salt and pepper. Cook for another minute or two until the glaze thickens and coats the green beans. This recipe is easily doubled or tripled to serve more people. Hi! Looks delicious! Do you blanch the beans after they are done cooking and then return them to the pan for the sauce? I don’t blanch the green beans, but that’s because my family prefers them to be on the softer side. However, you can definitely blanch them after cooking to keep them tender-crisp. 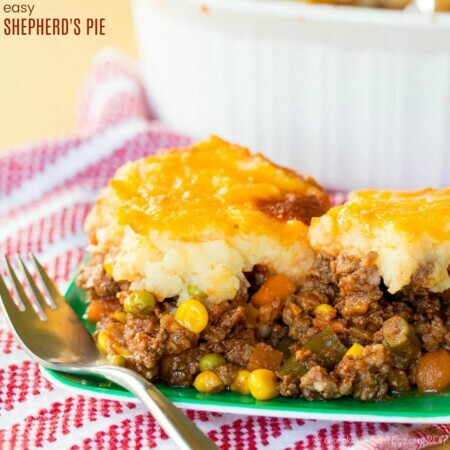 Could I make this ahead and then put in a baking dish to heat in the oven? Yes, you can absolutely make this ahead! I usually reheat it in a skillet, but if you cover the baking dish with foil, it should reheat well at 350 F. I would think 20-25 minutes should warm it through. Thank you so much! This is being added to my Christmas Open House menu!!! I hope you enjoy it, Sharon. Merry Christmas! Hiw much is a serving? 1 cup , 1/2 cup. Lynn, it’s difficult to say how much volume-wise, because green beans vary in size. However, the recipe calls for a pound of green beans and 1/4 cup of dried cranberries, so I suggest that if you need to be specific with portion size that you use a kitchen scale and weigh out 5 oz per portion. I like the idea of Dijon mustard with these green beans. Interesting. Must play around with it. The mustard adds wonderful to the green beans. I hope you’ll try the recipe! How many servings would this recipe make? Kate, a pound of green beans (which is what the recipe calls for) will typically serve 4 adults as a side dish. Hope this helps! 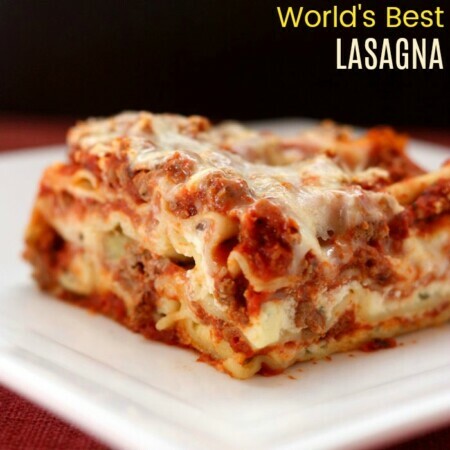 Recipe looks great, added to my ‘must try recipe” list. Thanks for sharing Brianne. Thanks so much!! I’m honored! Mmmm. This makes me hungry. This is perfect holiday food in my books! I know it sounds crazy, but what kind of green beans to make is always my biggest dilemma for Thanksgiving. So many options. Just printed this to add it to the pile of options. Haha, yeah, the short ribs were not good! My family always wants the traditional casserole, but I think I have them convined to try something new this year. But at least the blog lets me experiment even when they want to stick with the usual. I love green beans this sounds like a great combination to me! Gotta love sweet and savory! What a beautiful combination of flavors this is! I’m looking forward to trying it. Pinned! I almost always eat at home, even when I’m running late and in a hurry. Usually it’s a good decision, but I totally understand how you felt. These green beans look amazing! 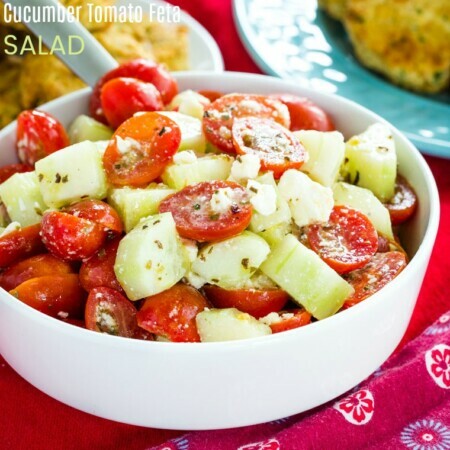 Such a fab side dish! What a rough day for you, Brianne. I bet it must be one exhausting day. 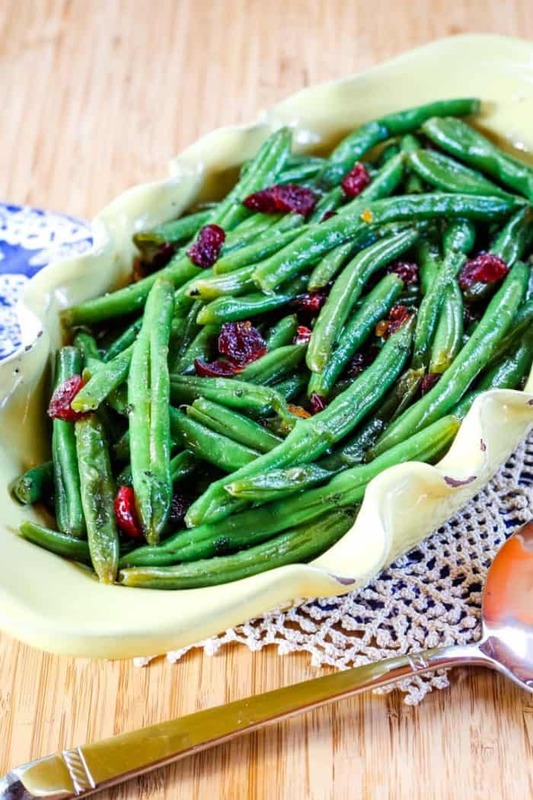 Thanks for sharing this cranberry orange glazed green beans, definitely looks delicious and special for the holidays. It was a crazy day! This looks so fresh and tasty. What a great side, thanks for sharing. The combination of cranberry and orange totally makes me think of the holidays. I don’t like green beans unless they’ve got some kind of awesome flavor going on, and these totally do! Yes, a classic holiday flavor combo! I love the color contrast in this dish! I think I’ll be bringing this to a holiday meal this year! Thank, yes I loved the colors as much as the flavor. Yowza these green beans sound good!! This is going on my MUST make list!! The marmalade is a brilliant idea, Brianne! I love your flavor combination here. Pinning this one on my Recipes to Try board! Thanks Stacy. I’ve had it in my fridge from another recipe, and it was just calling my name! We have been harvesting beans from our garden all week – so there are still plenty to try this! I am jealous that you are still getting your own fresh beans! We’ve all had those days. Thanks for the kitchen and some mad skills for adding something colorful and joyous to dinner. Yep, I definitely know I’m not alone! Thanks Chris! Great, great combination of flavors are in these green beans. So perfect for the holidays! What a day you had. Not one you want to repeat, I’ll bet. It was a little crazy! Glad I’ll have a nice dinner tonight. I love this recipe! It sounds like the perfect side dish! I am saving it for my holiday menu!!! Thank Manu. It is a nice change. Thanks Kathia, and thanks for hosting!